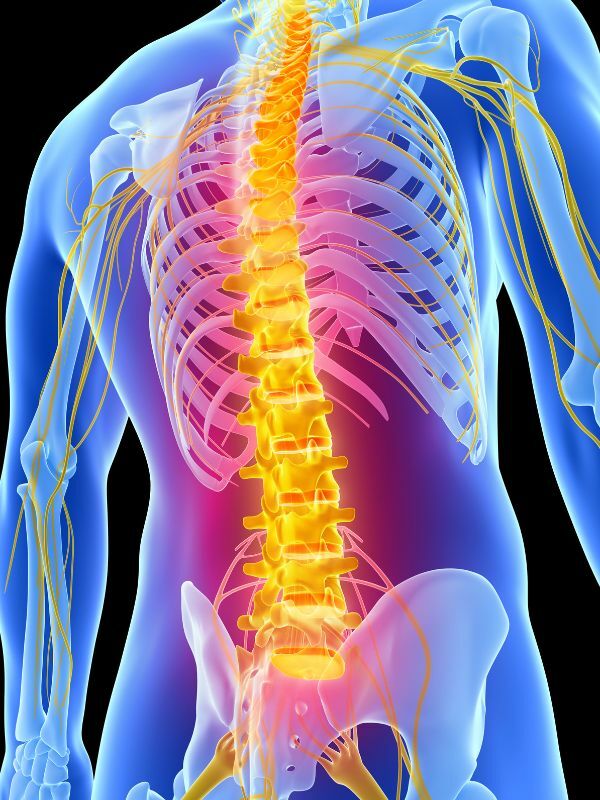 Pain, numbness and aches – are often a warning system to indicate a primary condition relating to the spine. Once an imbalance is affecting the spine and creating interference, it can create many different secondary conditions or what we commonly call symptoms. During the examination the Chiropractor will assess the structure of your spine looking for any imbalances/misalignments. If any structural imbalances are found the Chiropractor will advise how these relate to your symptoms and discuss a treatment plan tailored for you. If during the consultation we find Chiropractic care is not right for you, we will make sure to find the best practitioner to help resolve your specific condition. Go back and read more about why people choose chiropractic and how chiropractic helps the spine, your nervous system and health.